Reesa turned one on July 30th, 2012! On July 27th we had her birthday party preceded by a benefit golf tournament at Gainey Ranch Golf Club in Scottsdale, AZ. 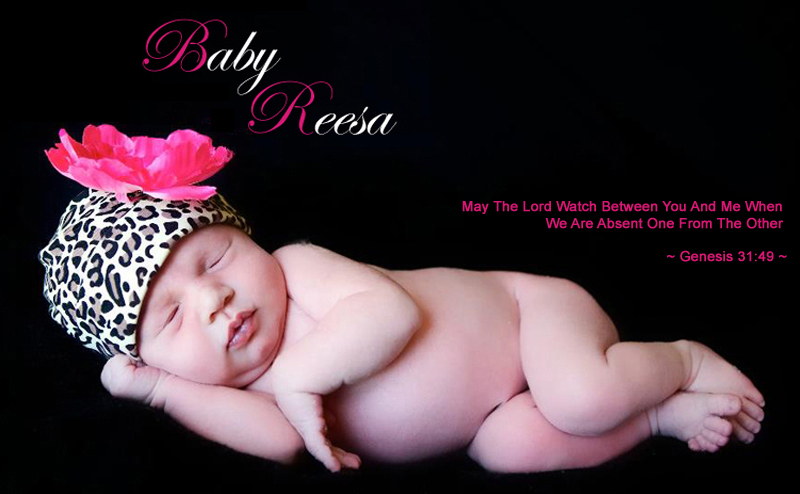 It was an unbelievably beautiful day filled with love for our Baby Reesa. The golf tournament was a huge success with 100 participants ranging from friends and family to many of Jamie and Sean’s business associates. Between the golfers, 28 hole sponsors as well as silent auction and raffle items, a lot of money was raised for Reesa’s medical care. We are overwhelmed with gratitude and appreciation for all of the support we received. After the golf everyone headed into the ballroom where an additional 100 or so people joined us for Reesa’s first birthday party! The theme of the party was “Pink Sports” with a mini football field for the kids and centerpieces created with footballs, golf balls, baseballs etc….all pink of course! Reesa loved the attention and it was great for so many of Reesa’s “fans” to get a chance to meet her. It was truly a day that we’ll remember for the rest of our lives and we thank everyone who helped make it so special!